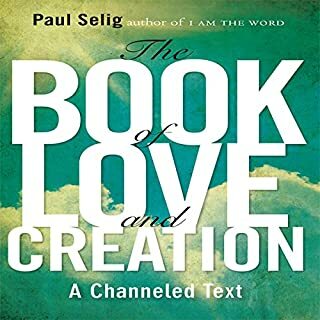 In his third channeled text, Paul Selig, acclaimed author of I Am the Word and The Book of Love and Creation brings us his most practical message yet. 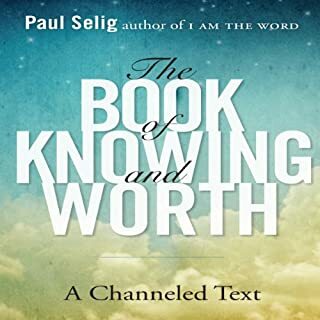 Informing us that "you decide what you are worth", Selig's spiritual guides take listeners through a program to understand our own inherent worth and beat the fears that drain our inborn spiritual knowing. The information provided in this book has supported me in making necessary changes in life! The most meaningful book I've read in my life. The constant support I am receiving from this book allows me to never feel alone. I am empowed to move forward in Love, Truth, and Knowing , being upheld in every aspect of my life! Thank you!